Our has DDoS protection, yes, any kind of websites will be protected. 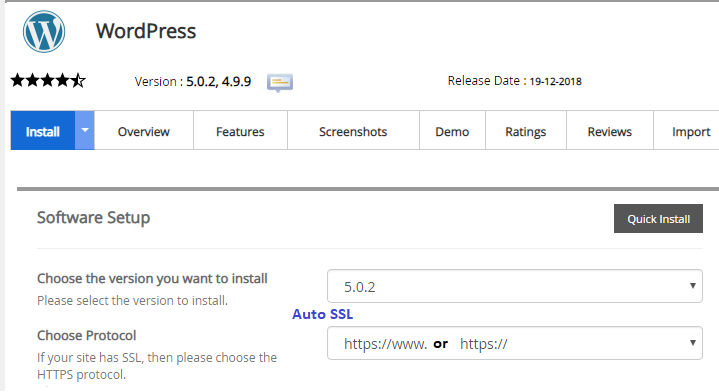 ** This is AUTO SSL, you do not need to do any SSL certificate Installation - No more frustration manual installation! Q: You are offering cheap hosting, what if the server down, how fast for it be back online? A: I, myself have few domains on the server for both New York and Phoenix, so, without having you contact me for the issue, I have already contacted our server team. The team is in the US, so, it might take a few hours, usually not more than 6 hours. Q: I am from Indonesia, which server location do you recommend? Q: I received a lot of message from my site said "the website did not load well"? A: The server is working great. Don't depend on the other monitoring services because of the number of connections looks like ddos attack that's why our firewall is filtering these ips and block it for a while. Q: How to run the SSL certificate automatically? A: Watch the simple video we sent together with the attached file during the delivery. A client without providing a valid domain will be canceled and refunded. 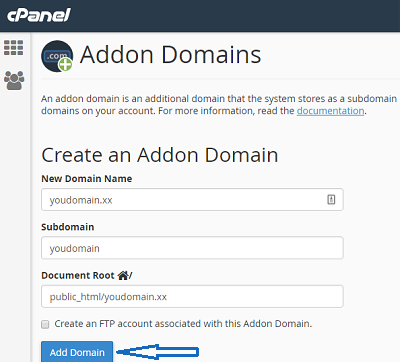 This will be your main domain for your cPanel account. Others are the addon domain. 1) REAL Domain names ONLY. (Names must be registered Domains and point to our DNS/IP). 2) NO “Index_of” sites. All sites must either have an under construction page or some kind of content. (index_of sites or just doorways for hackers so they are not allowed). NO BLANK PAGES - all sites but has some kind of content on them. Make sure your hosting domain always and remain pointing to our IP. If not, the hosting account will be suspended and locked immediately without notice. * I will put all info into the "Excel" including your domain subscribed and expired date. 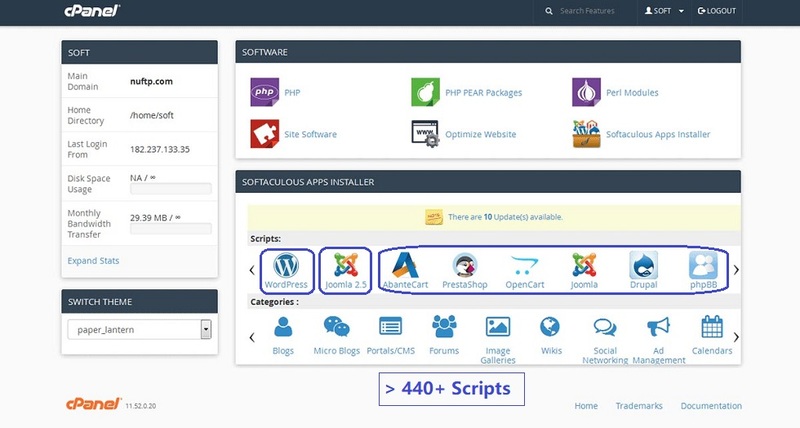 The US Fast Shared Hosting Server With Free Auto SSL is ranked 5 out of 5. Based on 21 user reviews.